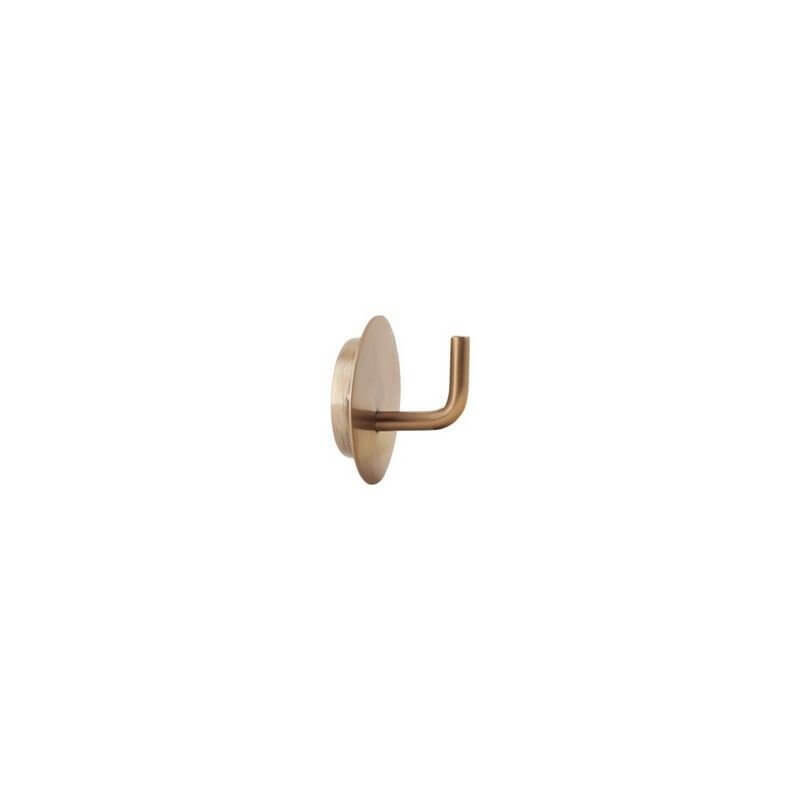 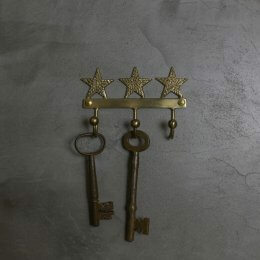 A beautiful hook from our favourite Danish designers, made of iron with a wonderful brass finish. 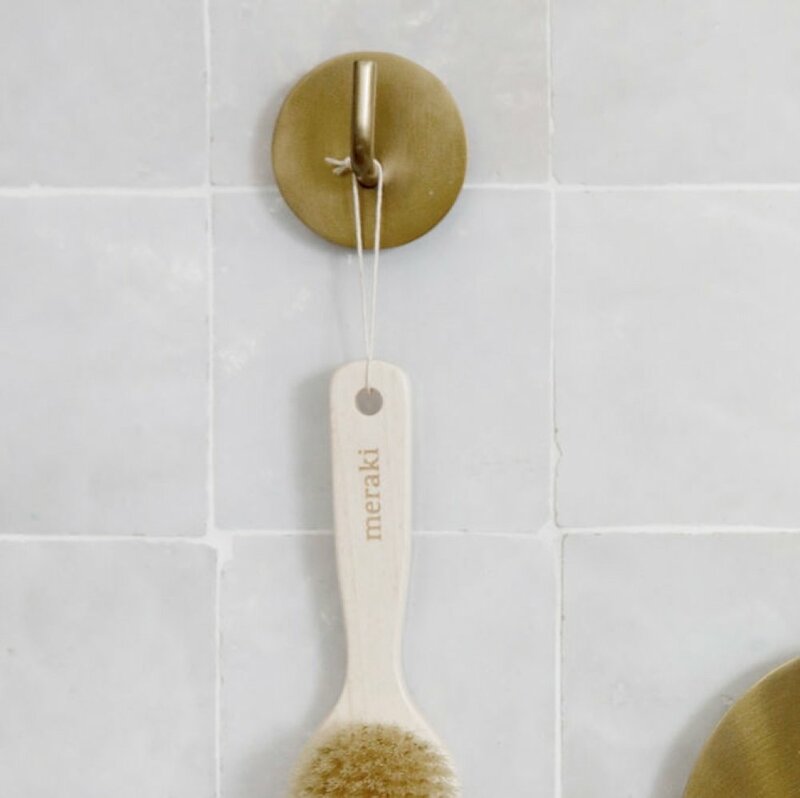 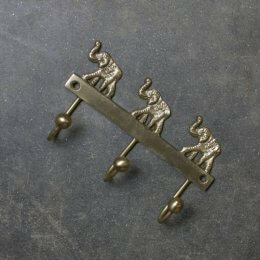 Brass accessories will add warmth and personality to your home and a touch of luxury. 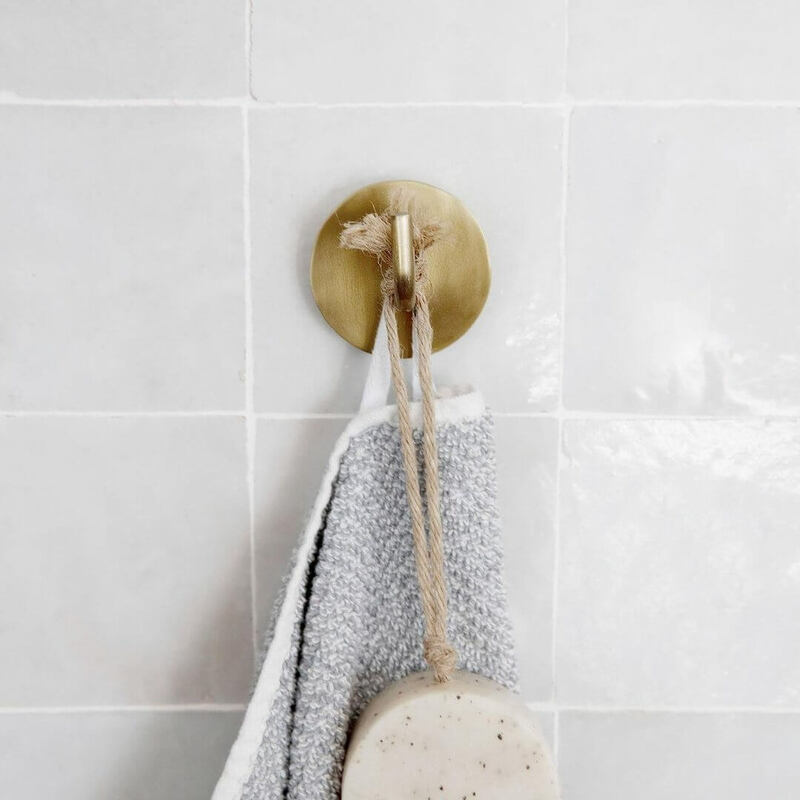 Use for towels in your bathroom or for coats and jackets in your hallway. 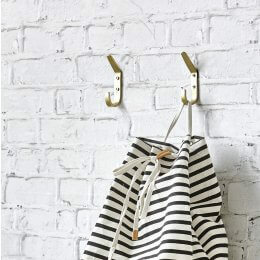 You can also use it to hang scarves and necklaces in your bedroom. The possibilities are endless.